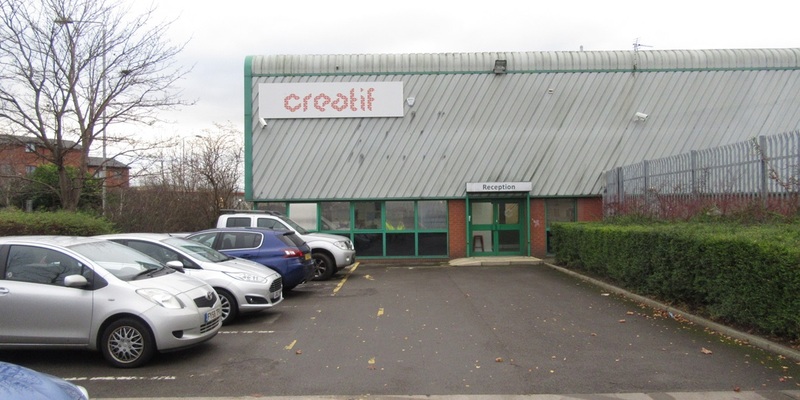 In an off-market transaction and acting on behalf of Ribston UK Industrial Property Limited Partnership, GV acquired the freehold interest in Units 1 and 2 Hunslet Business Park/Industrial Estate. 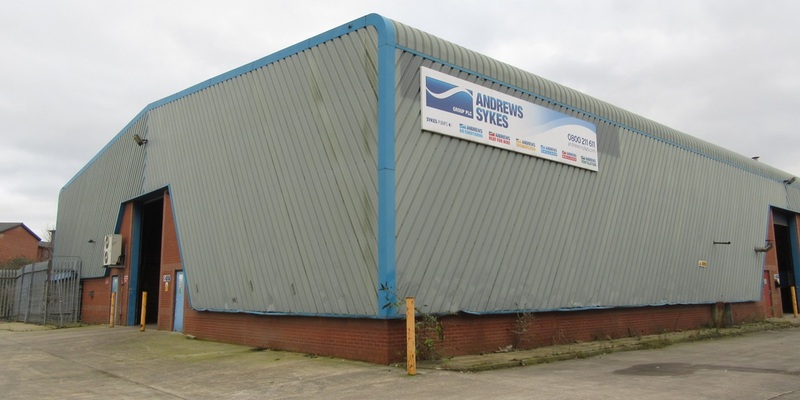 The investment comprises two light industrial / warehouse units constructed in 1993 totalling 20,023 sq.ft, in close proximity to Junction 44 of the M1, and Junction 7 of the M621, 3 miles from Leeds City Centre. Whilst fully let at acquisition (on the residue of the original 25 year leases) the forthcoming 2018 lease expiries provide logical re-let and asset management opportunities.